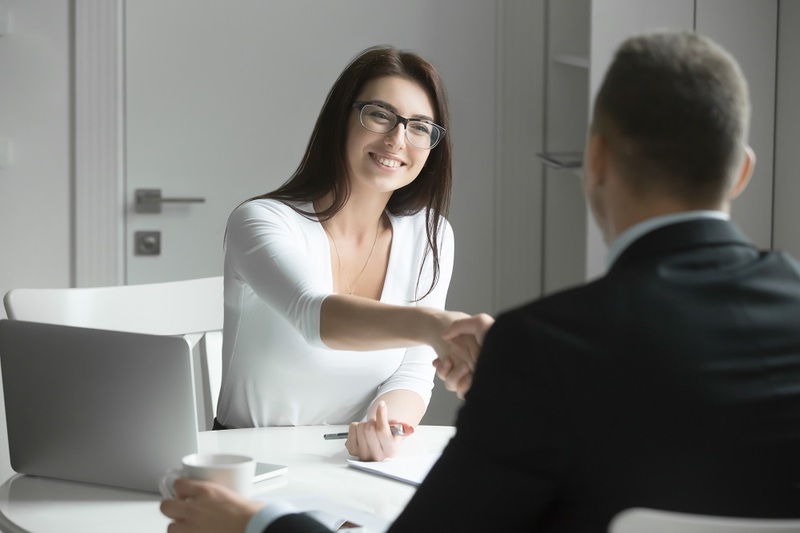 BlueHat Marketing provides a solution to the most common problem affecting all plumbing companies: How to ensure that new clients can find their business online before finding their competitors. Plumbers are a savvy bunch. 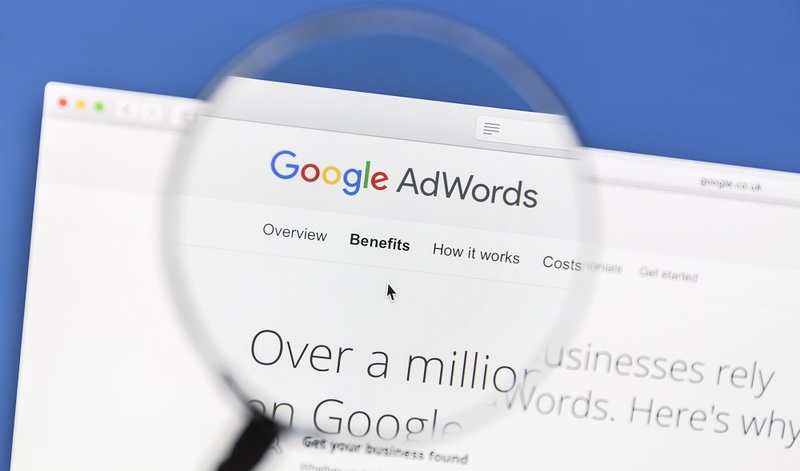 While they used to run ads in the Yellow Pages, as search engines evolved to become a more popular and effective resource for finding local service providers, plumbers quickly realized they had to tap in to the vast lead-generating potential search engines offer. 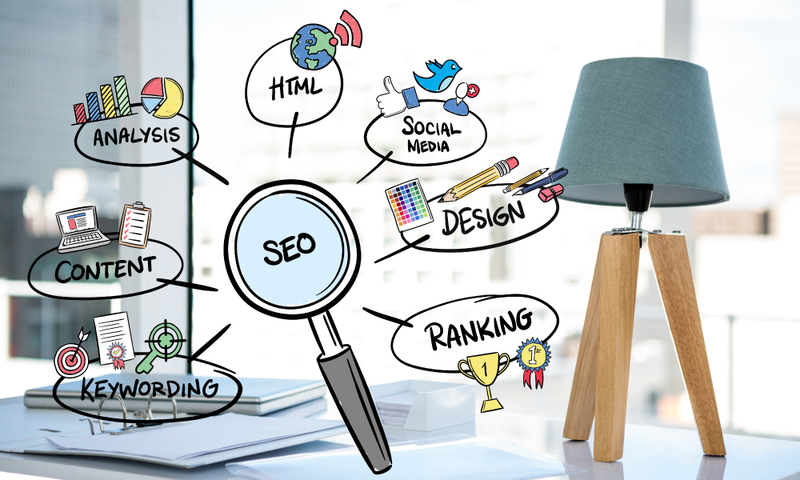 Most plumbers now understand that local SEO services for plumbers are vital to the survival and growth of their business, which is why they turn to specialized digital marketing agencies like BlueHat Marketing’s for professional, reliable SEO services. 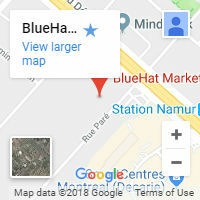 BlueHat marketing offers many services that include web development and design, mobile web design, directory submissions, quality link building, pay-per-click campaigns, keyword analysis, professional blog writing and other services that have been carefully designed and implemented to provide the best possible results for your business’ needs. 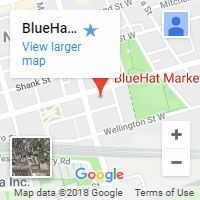 If you want your plumbing company’s website to land on page one of Google’s search results for plumbers in your area, BlueHat Marketing can help make this a reality. We have helped dozens of contractors acquire high search engine page placement within their markets. 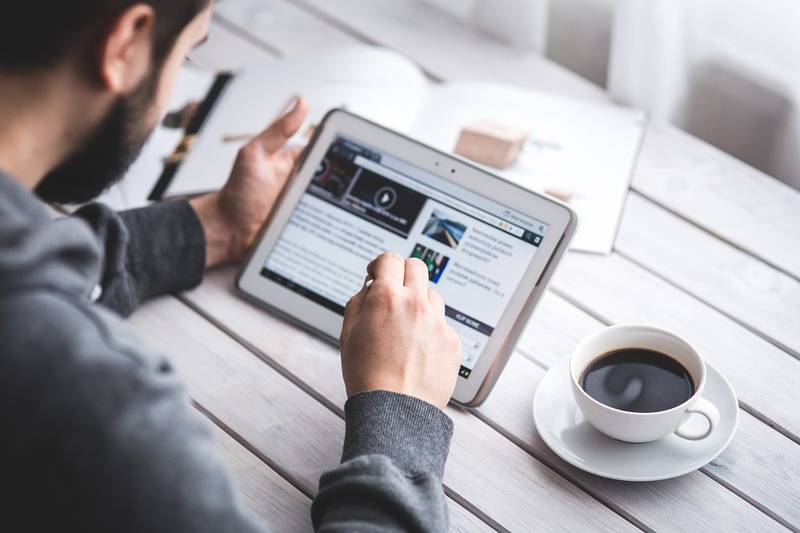 We can effectively position your plumbing business in a strong online position to grow your business in the most efficient way possible.